Teaming With Biology, Since 1986! 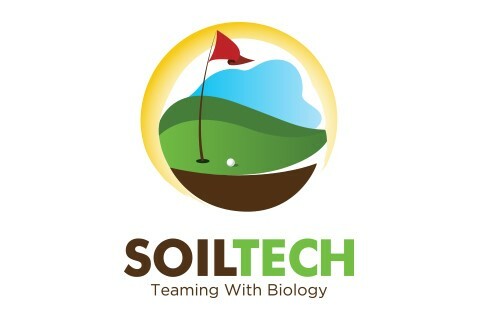 Soil Tech Corp. is a pioneer in the development of biological technologies that improve golf course turf. Since 1986 we have supplied our natural organic products to golf courses around the world. Soil Tech bio-products include proprietary bio-fertilizers (Bio-Mega), soil conditioners (TurfTech Bio), nematode controls (Armorex), bio-fungicides (Bac-Pack), pest repellents (Garlic Gard), beneficial microorganisms (Soil Success) and wetting agents (Oasys Ultra). These specialty products have been field proven in thousands of golf course applications and are university tested for efficacy.